This book is published in conjunction with the Naval Gallery that has been updated to match more closely the visiting public. Nelson has become an international icon that for many marks the height of Royal Navy achievement in protecting the interest of the British people. 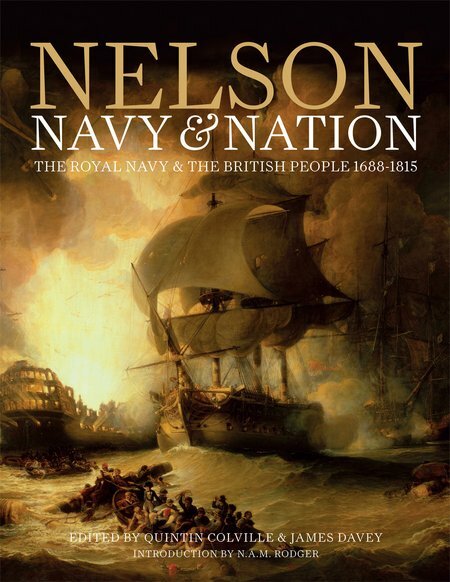 The book is intended to match the new National Maritime Museum long-term gallery entitled Nelson, Navy, Nation. The publisher has done a first rate job of setting out the material and the lavish illustration, much of it in full colour. The authors shown above are more accurately editors and the book includes biographies for those contributing to the content. Collectively, the contributors have painted a picture of the Royal Navy, its ships, equipment and weapons, together with an insight into the society over the period of roughly one hundred years. This very low price high quality pocket manual is what it claims in the title. 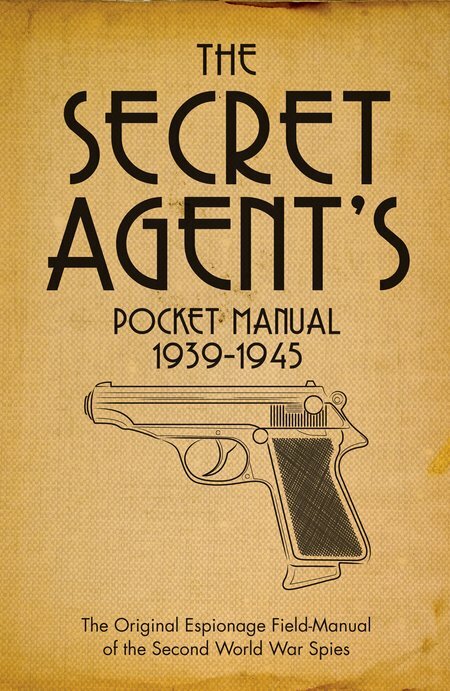 It is based on documents and training manuals produced during WWII for use by newly minted spies and covert operatives. It is a worthy addition to a fine series of pocket books from this publisher, priced within the pockets of the young readers but with a quality of text and a multitude of drawings and photographs to appeal to the professional and the dedicated enthusiast. Few books cover such a wide potential readership. 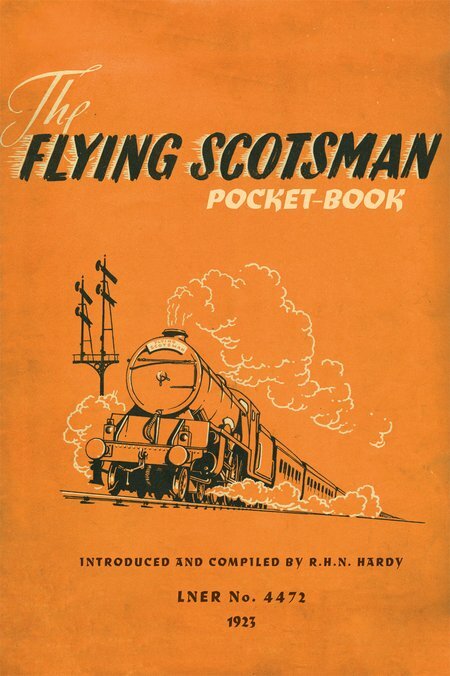 The publisher has established a fine series of pocket-books and pocket manuals. This new book forms part of that series and in a way is difficult to review. It is priced aggressively, even though a hard back binding has been employed to allow it to survive frequent handling. That and the convenient size makes it very suitable as a gift to a young boy or girl who is developing an interest in the subject. It is also a low enough price that a young person could afford to buy a copy. However, it contains such a wealth of information that is a comprehensive review of its subject, that it makes a very worthy addition to even the most sophisticated library of a dedicated enthusiast. This is an outstanding photo essay of the Royal National Lifeboat Institution. 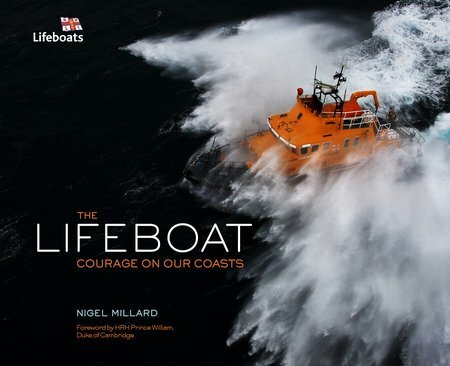 The photographer is also a crew member of the Torbay lifeboat which may explain why these photographs are so compelling. Any writer or photographer needs a special understanding and identification with the subject to step above the ordinary. Each picture paints a story and what an amazing story each is. HRH Prince William Duke of Cambridge has written the foreword and as an RAF SAR Helicopter pilot based at RAF Valley, he has had direct experience of working with RNLI crews in some testing conditions. From the first use of armoured fighting vehicles in the later stages of WWI, enormous strides were made in developing armoured warfare in time for WWII. Many of the lessons learned are still fundamental elements of modern armoured warfare. During WWII a handful of tank models achieved significant fame that has endured to present times. Of these, the Tiger I and II are amongst the best known. 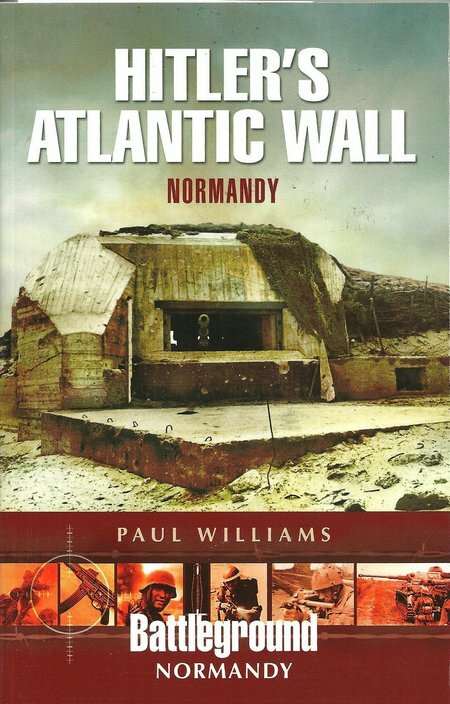 This is an essential book for any library of armoured warfare and WWII. 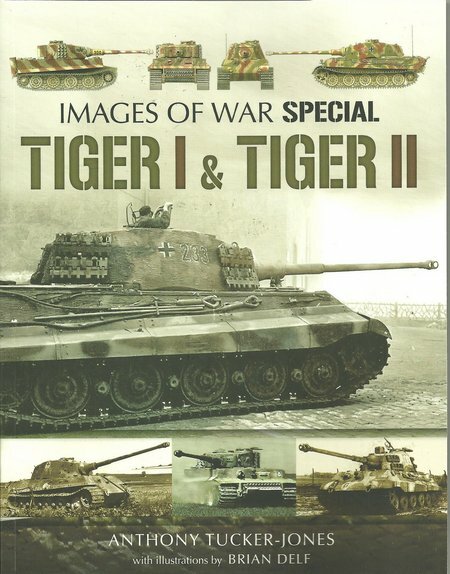 There are other works that cover the Tiger, but this is the most effective reference work, with some rare photographs and good insight into the challenges the Germans faced and the relationship of the Tiger to contemporary Russian, British and US main battle tanks. The author has provided a compelling account with particular use of Greek sources. This approach does show the British support in a less favourable light than the few accounts already published, but takes nothing from the great bravery of ANZAC troops as they fought a fierce rearguard action. 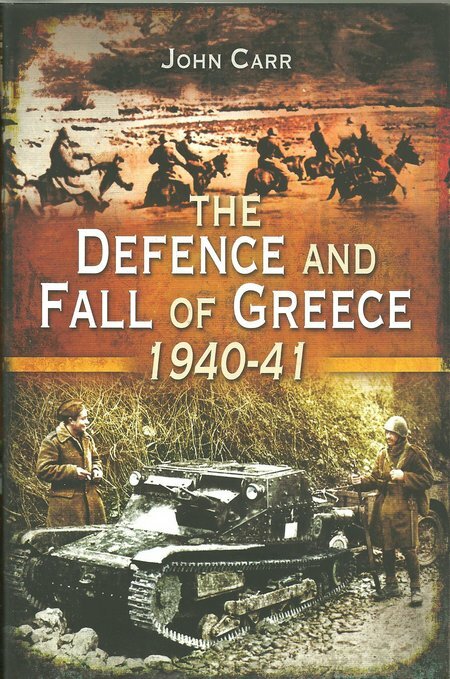 By concentrating on Greek sources, the author has done much to address the neglect of other historians in providing an accurate account of the situation in Greece. Illustration is confined to a b&w photographic plate section and a small number of maps. This illustration adequately supports the text and includes rare photographs. No one interested in the Mediterranean campaigns of WWII can afford to be without a copy of this book. The individuals who have been described in surviving Roman documents are most commonly Romans and particularly those who were members of powerful dynasties. There is a handful of individuals who fought against Rome and became responsible for significant defeats or caused great damage to Roman interests. 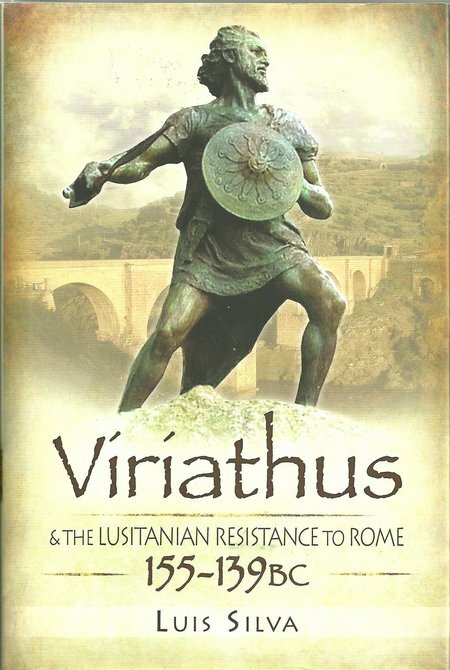 One such individual was Viriathus who successfully led resistance to the Roman attempts to annex the Iberian Peninsular. The publisher has produced a long line of excellent books dealing with the history of the ancient world. This new book is well up to the high, established standards. 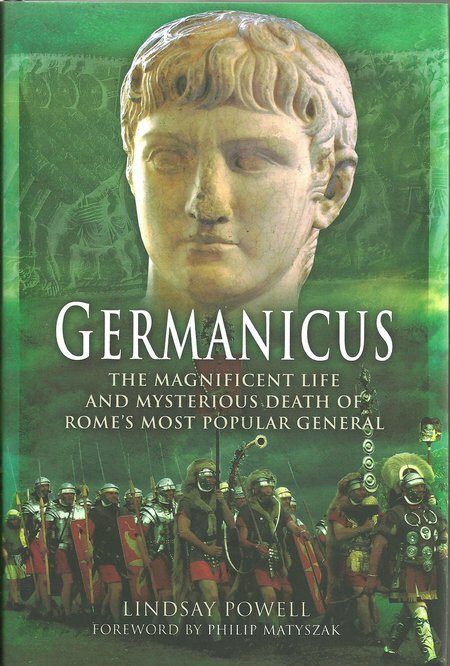 Germanicus is a very interesting individual who has received far less attention than he merits. This book goes a very long way to correcting the omissions of historians. 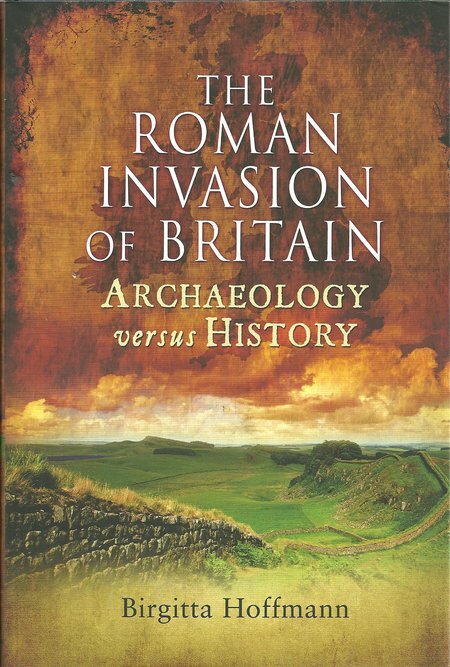 Given the volume of written material surviving from the Roman Empire, there is a popular belief that this provides a full historical account of people, places and events from the period, and that the integrity of the information is high. That is always a mistake when the individuals recording history may have done so at some distance in miles and time from the events they recorded. There was also a frequent distortion of the accounts because the writers were either attempting to paint themselves favourably or hoping to gain favour with a patron. This new book contrasts archaeology with history and comes to some contentious conclusions, but with the probability of proof in favour of archaeology.